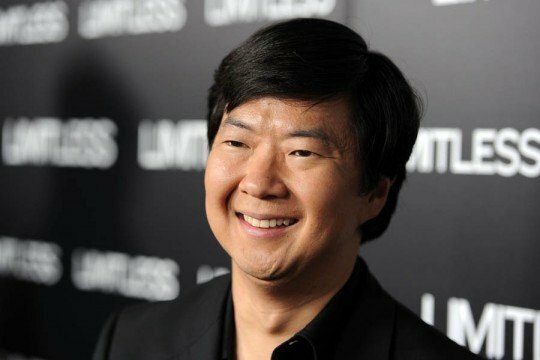 Ken Jeong has seen his fame skyrocket in the last couple of years. The doctor turned actor got his first big break in Knocked Up and since then he has been on one hell of a hot streak. Though he has credits like Step Brothers, Pineapple Express, Role Models and television’s Community under his belt, it was really Todd Phillips’ The Hangover and the character of Mr. Chow that brought the actor into the spotlight. The Hangover Part III hasn’t hit theatres yet but having already seen it, I can tell you that Chow has a much larger role than he did in the past two movies. In fact, most of the film revolves around him. If you’re not a fan of the character yet, the third outing will likely change that and it should push Jeong even further into the spotlight. He’s an extremely funny actor and I, for one, would love to see him reprise his role as Chow in a Hangover spin-off film.